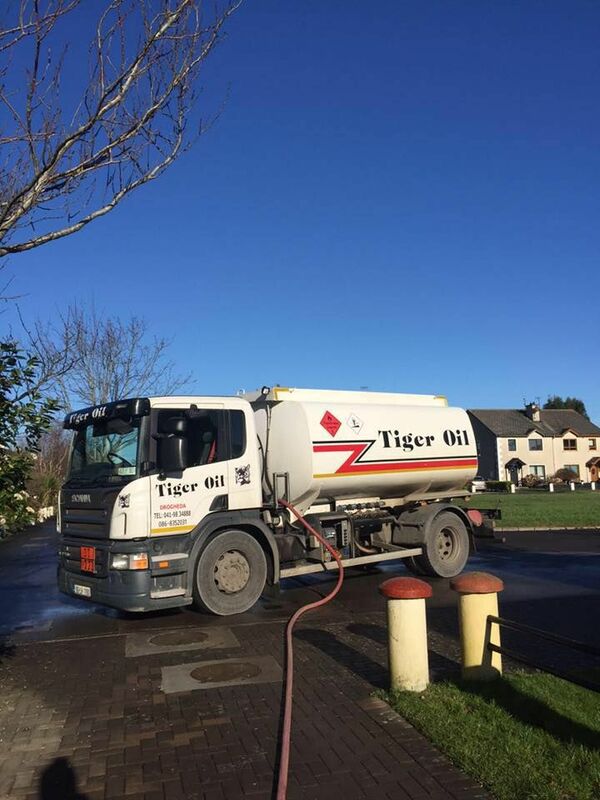 Tiger Oil own and operate an oil yard in Boyne Business Park in Co. Louth. We have three separate pumps for each of our oils available. We have a pump for Kerosene Oil, Marked Gas Oil, and Diesel Oil. 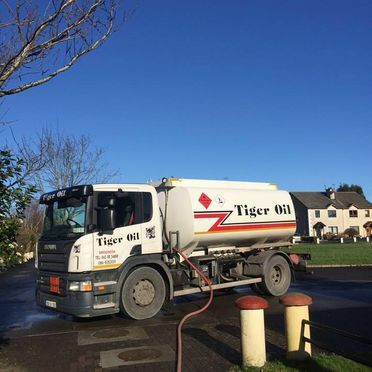 Tiger Oil has been meeting the oil requirements of the local Drogheda community for over 30 years. 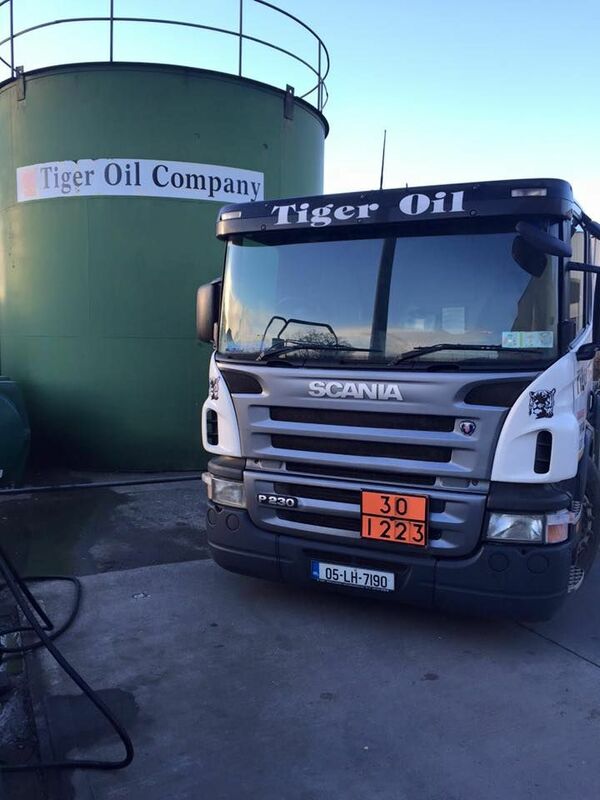 As a family run business, we pride ourselves on running a friendly and helpful oil yard with professional service and competitive prices. We endeavour to meet all customer requirements and are always on hand to provide practical advice. 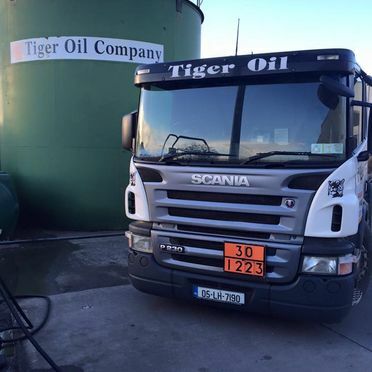 Our oil yard caters for private and commercial vehicles that require diesel. 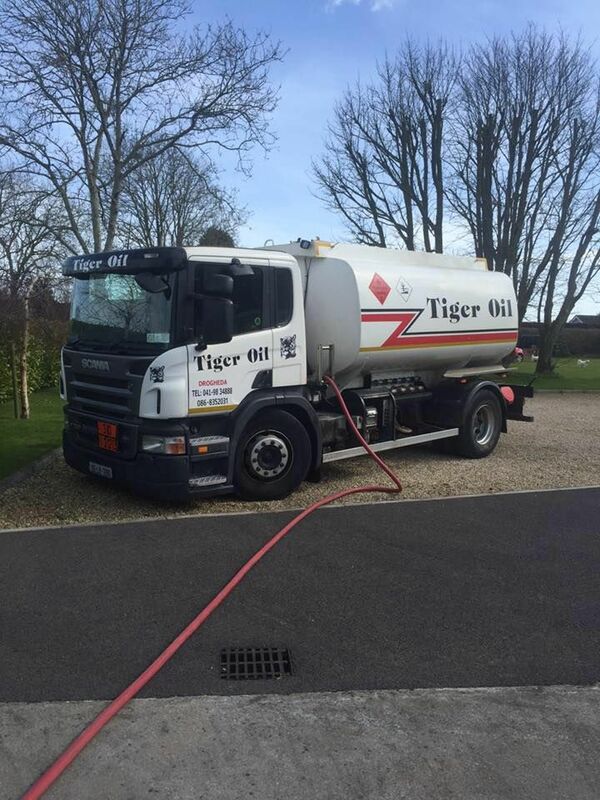 We also cater for tractors with our Marked Gas Oil (also known as agricultural/green diesel). We provide a complete delivery service for all our oils. 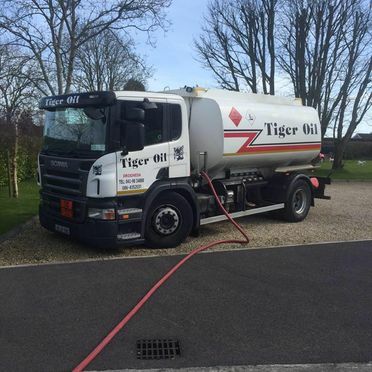 If you can’t make it to our yard, we can deliver your oil to your home or place of business. Get in contact now if you wish to arrange a delivery service. Call us today to see how we could assist you on your next journey. Our friendly staff will advise you on any aspects of your fuel requirements.